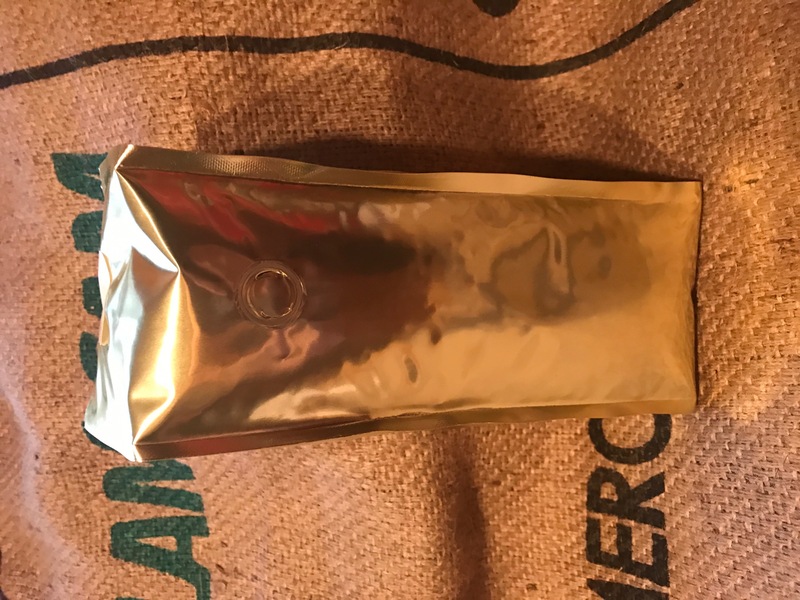 Get this FRESH roasted coffee delivered to your door! It comes whole bean only to keep it FRESH! I ship it anywhere in the USA!This price includes shipping. 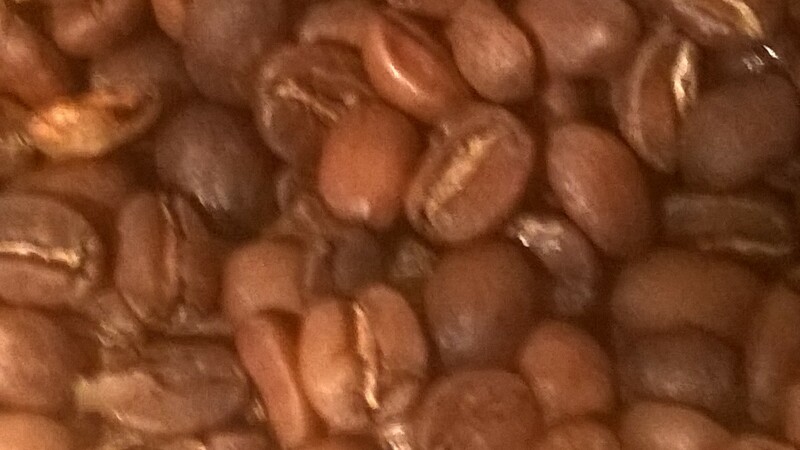 Lighter to medium roasted is my favorite way to enjoy it’s complexity. You order it and I roast it. Tanzania is best known for its peaberry coffees, but this AA from Shiviwaka Co-Op in Tanzania is one of the finest African coffees we’ve cupped this year. Established to empower smallholder farmers to get their offers to market, Shiviwaka has been a force for positive change for Tanzania’s coffee growers, their families and communities, and the environment. The nose is sweet vanilla and coconut, with a Honeydew melon note. That sweetness continues on the palate, where the vanilla is joined by rich chocolate and melted butter. The acidity is crisp and citrus-driven, and the body delicate and silky.